· Members get a $100 cash reward for every new line when you switch to Sprint®. 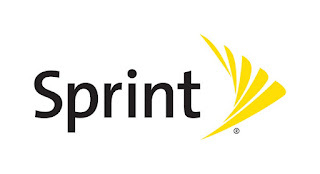 · Current Sprint customers will receive a $50 cash reward for every line transferred into Sprint Credit Union Member Cash Rewards. · Plus, get a $50 loyalty cash reward every year for every line. 1. 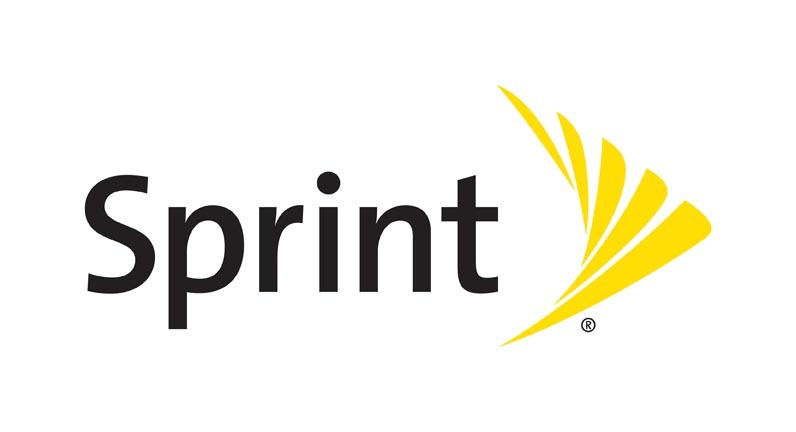 Become a Sprint customer. 2. Register at LoveMyCreditUnion.org/SprintRewards or in the Love My Credit Union Rewards® app. 3. Allow up to six to eight weeks to see cash rewards directly deposited into your credit union account!